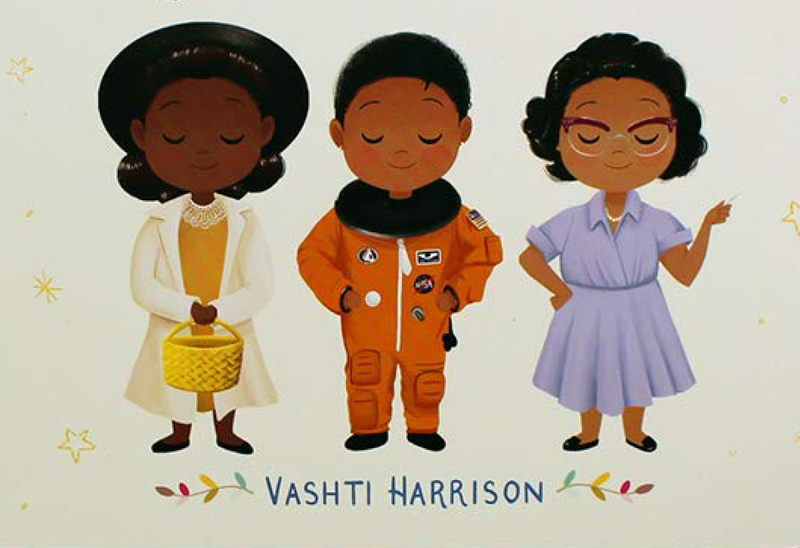 Visit MOCA for a live reading of “Dream Big Little One” by Vashti Harrison with a follow up art project “Grown Up & Me Hand Prints” in the Pavilion Gallery. Offered the first Sunday of every month. Free with purchase of admission from front desk.